Web hosting is one of the key components of any effective website, and this aspect shouldn’t be overlooked. Hosting is responsible for your website speed, SEO optimization and sales level. If you are looking for WordPress hosting then you should know that free, shared, VPS, dedicated and managed WP hosting options are usually available. Our goal with this post is to offer an insight on things you need to consider when choosing a WordPress hosting provider. What are the Hosting Requirements for WordPress? All best web hosting providers come with simple one-click install options for WordPress. All companies we list in this guide offer full support for running a WP website. Just consider your specific needs to select the right hosting option. This provider makes managed WordPress hosting a snap for those who launch a personal blog or set up an intricate and complex multi-site. Simply select the best plan to meet your needs and get started. You can choose from a personal, professional, business, premium and enterprise grade ones. 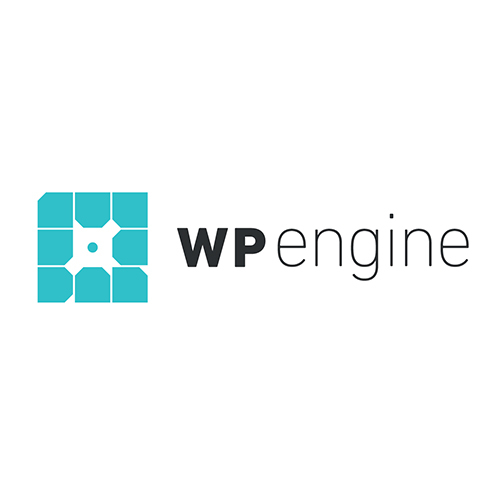 If you prefer WP Engine you can earn money for referrals and this is a great chance to get profit. 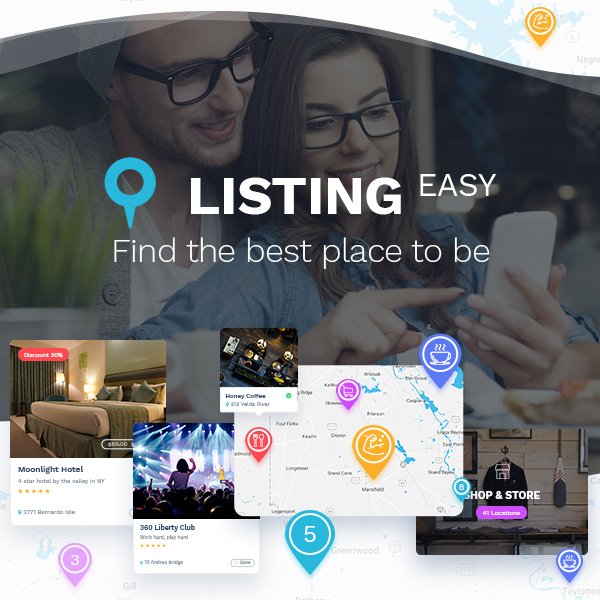 The company provides links and banners helpful for promotion, allows to use a cookie based tracking software, pays you if you refer to the affiliates, and offers much more opportunities. 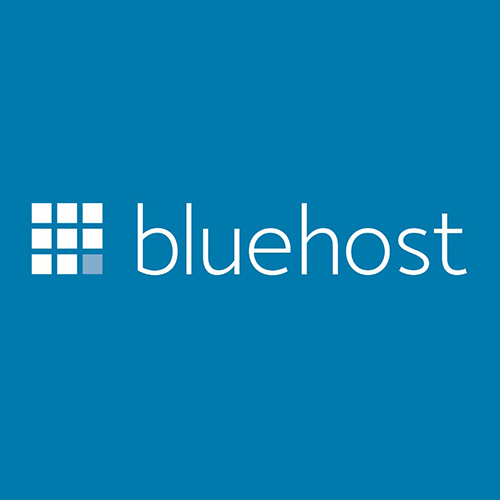 Bluehost is one of the most recognized brand names when it comes to WordPress hosting. This is the best choice to sleep peacefully knowing that your site is as fast as possible even if there’s a lot of traffic. The company gives 24/7 expert support which is always there to help when you require it. You can always contact them either by phone, email or live chat. Bluehost is rated #1 in web hosting for small businesses. 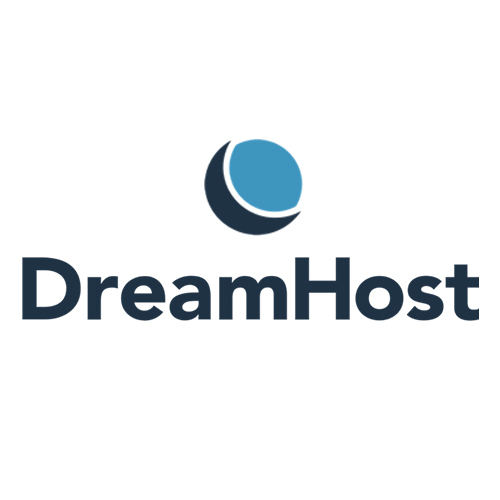 DreamHost is known for making web hosting simple. If you prefer this provider you get a custom dashboard, one-click WordPress install, automatic WordPress updates, unlimited space and bandwidth as well as free SSDs that make your website faster than ever before. No setup fees are supposed. The provider offers such options as managed hosting, shared hosting, VPS and dedicated hosting options. By the way, you can get such cloud products as cloud servers and cloud storage. 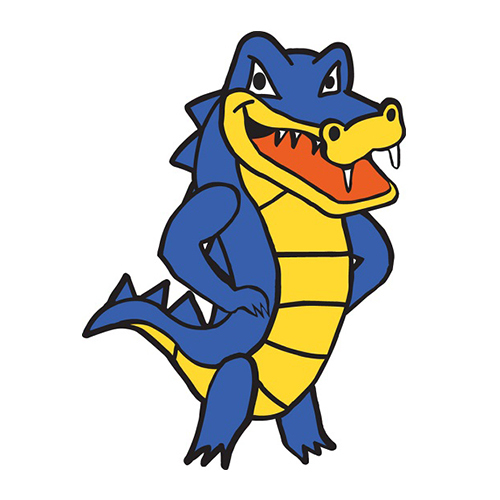 HostGator is another popular web hosting provider in the industry and it hosts over 8 million domains around the world. The company offers 99.9 percent uptime guarantee, 1-click WordPress installation, 24/7 support, and much more tempting opportunities. This Houston-based provider is happy to offer a shared, reseller, virtual private server and dedicated web hosting options for its clients. Check out the hosting plans and start your website today. 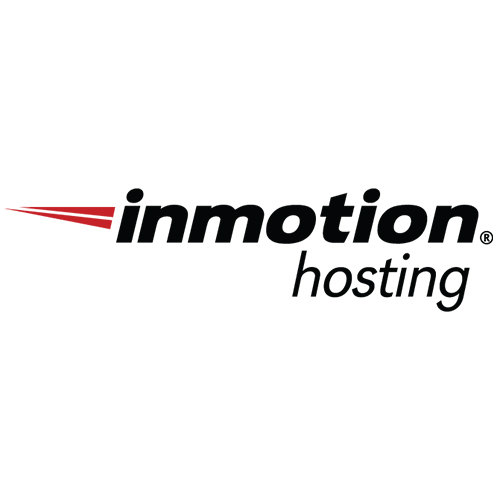 InMotion is a well-recognized industry brand with reliable performance for business class hosting. This is a user favorite company thanks to its 99.9 percent uptime and the award-winning technical support. This provider’s hosting services are optimized for passionate bloggers and offers scalability for your blog website’s growth. 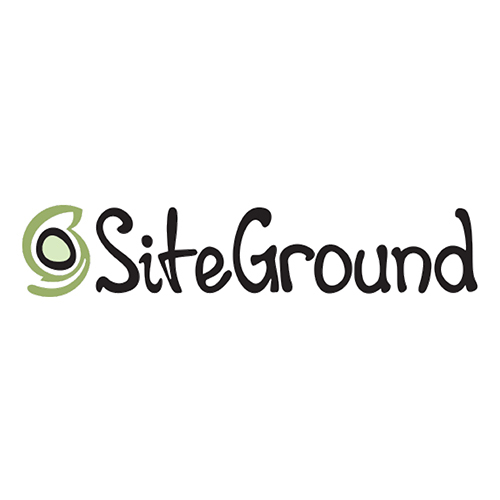 SiteGround is one more popular and highly rated hosting provider in the WP community. 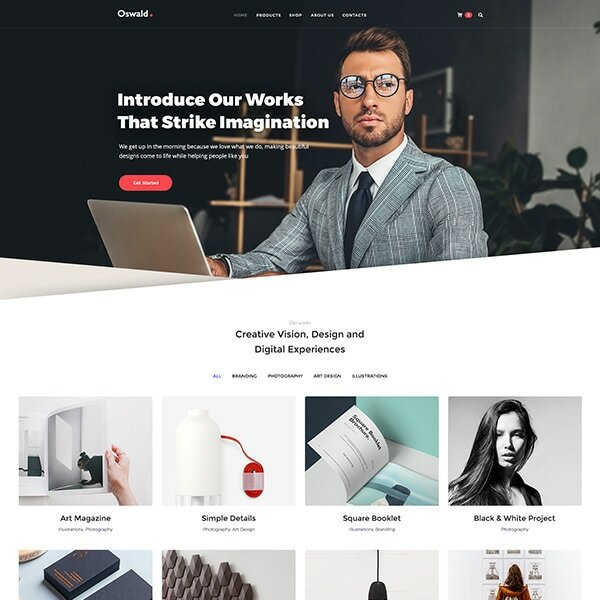 The company provides a unique in-house WordPress speed and security solutions for your website to make it as effective as possible. A 24/7 support, automatic upgrades, built-in WP caching, CDN, one-click staging and GIT version control are also available. If you need a location specific hosting, just opt for SiteGround ’cause it has 3 data centers in USA, Europe and Singapore. We hope this guide will be helpful for you to choose the right web hosting company for your WordPress website.